Serving sushi, sashimi and other oriental specialities either ‘as you would expect’ or with various delicious twists. 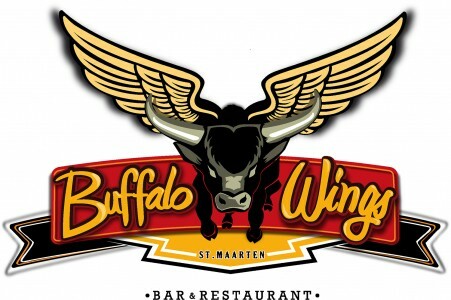 This highly recommended & popular small restaurant is located in Simpson Bay Marina. The choice of sake’s is remarkable too! Avantika is a popular well recommended new Thai restaurant located on the 2nd floor, Plaza del Sol, Simpson Bay. Serving fresh authentic Thai cuisine in an understated chic environment, an extensive wine list is offered as well as a full cocktail menu. They are Open 7 days a week- 1100hrs to 2300hrs. Situated on Orient Beach, and a popular stop for yacht crews... Following hurricane damage in 2017 they are planning to be open for this season. This open air bar on Kim Sha Beach (in front of the Atrium Resort), was said to be perfect for sundowners... with good BBQ food and live music. The “fire ball” on the beach is lit on Fridays and Sundays and full moons, at sunset. Castaways at Marina Isle De Sol is one of the favourite crew hang-outs… and they also offer a great menu with good prices.